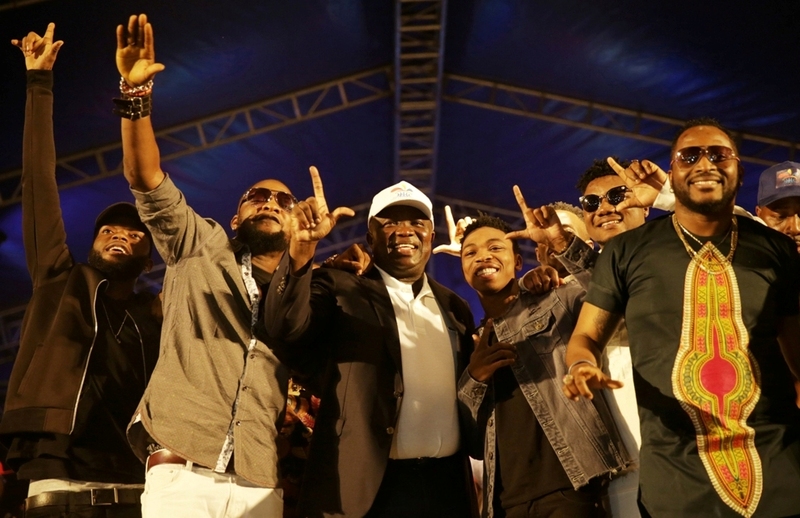 Lagos State Governor, Mr. Akinwunmi Ambode (3rd left), with Hip-Hop/Rap Artist, Dremo; Afro Pop singers, Jazzman Olofin; Mayokun; Rap Artist, CDQ and Yahooze crooner, Olu Maintain during the One Lagos Fiesta at the Badagry Secondary School, Badagry, Lagos, on Wednesday, December 28, 2016. 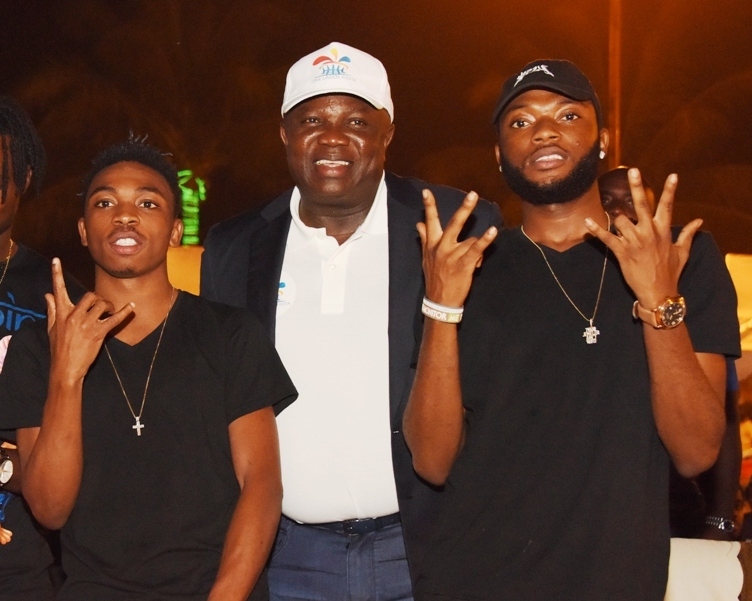 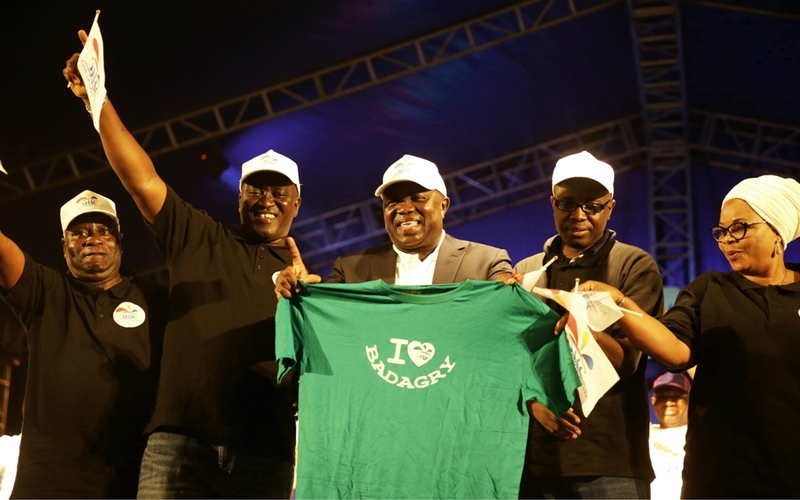 Lagos State Governor, Mr. Akinwunmi Ambode (middle), with Afro Pop singer, Mayokun (left) and Hip-Hop/Rap Artist, Dremo (right) during the One Lagos Fiesta at the Badagry Secondary School, Badagry, Lagos, on Wednesday, December 28, 2016. 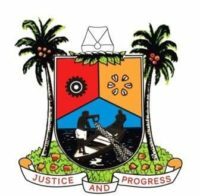 They need us to learn more right over there show them the past, even if it was shrouded in smoke.